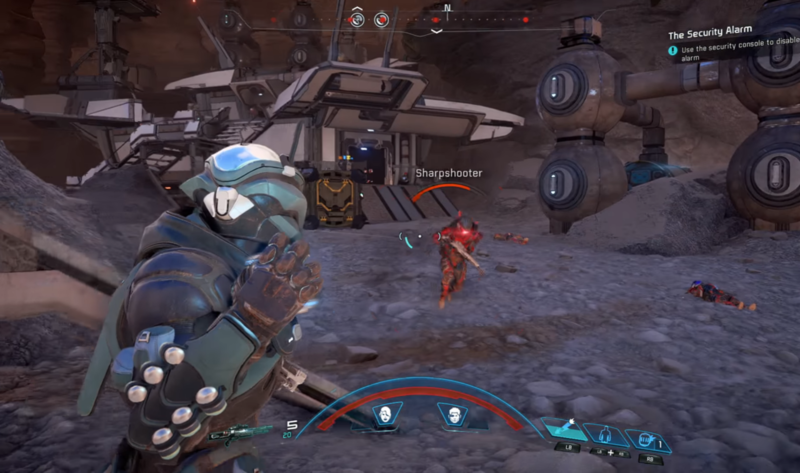 This is a Mass Effect Andromeda enemies article on the Sharpshooter. 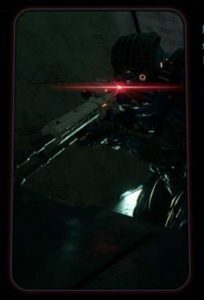 Here you’ll find information about an enemy found in Mass Effect Andromeda. For more Mass Effect Andromeda content, head over to our Andromeda top page. Sharpshooters are a variation of the raider enemy, or at least work together with them and with the pariah and the anarchist. Sharpshooters are easy to pick off, but may present you a difficult time if you’re storming a base. As always, keep a look out and pick off these adversaries before hand so you won’t have to worry about long-distance fire. One way of taking them out is by throwing omni grenades at them. Another is simply to take them out with a sniper rifle.